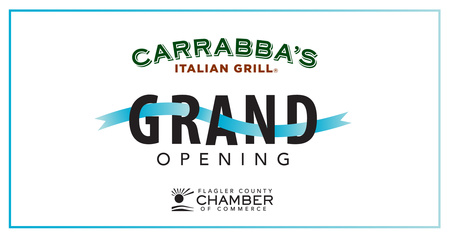 Help us celebrate the return of Carrabba's Lunch time menu. They will be serving lunch seven days week. Support a fellow Chamber member, bring friends and business cards to network. There will be food and beverage.